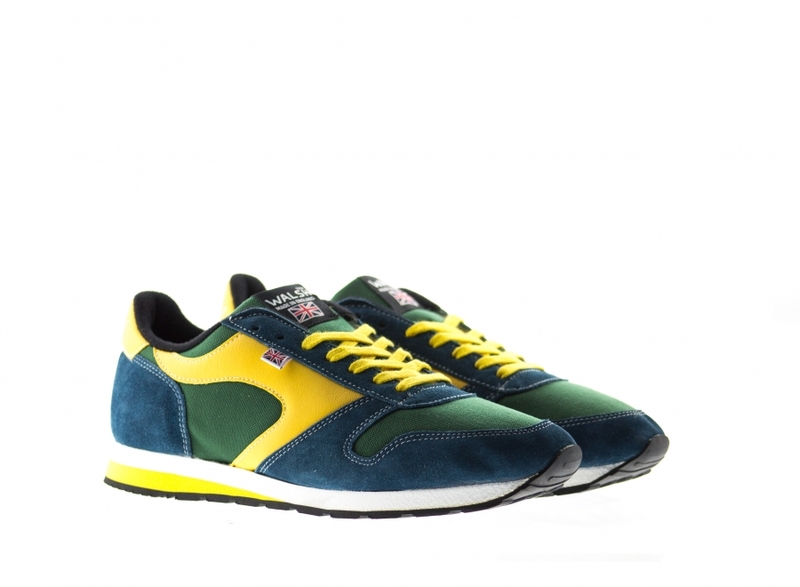 WIN a pair of Norman Walsh trainers and a copy of my book! I told you last week I was spoiling you with competitions and I wasn’t lying because here’s another one! 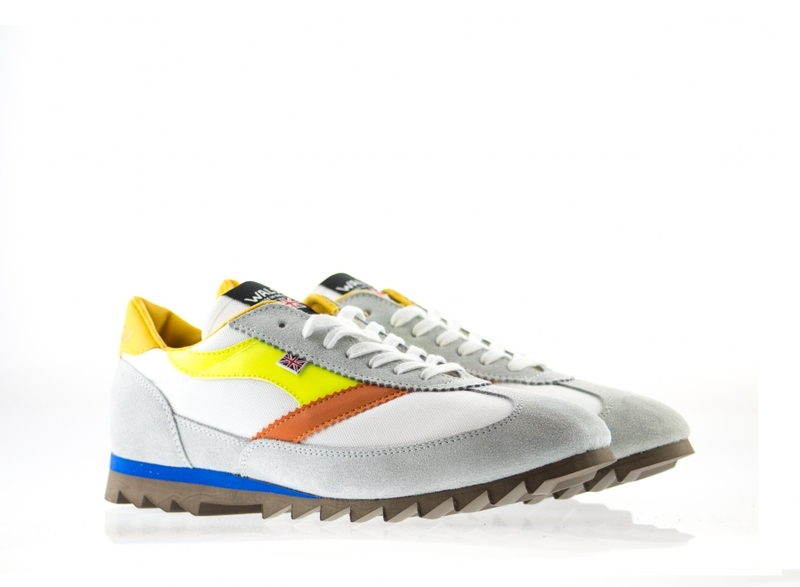 You could bag yourself a pair of trainers from one of my favourite brands: Walsh. AND you’ll get a signed copy of my new book – En Brogue: The Trainers Guide – to boot. Good, eh? If you’re not familiar with Walsh, it’s a British brand that has a great heritage dating back to 1961. I won’t go into too much detail because I do that in the book and I don’t want to ruin that page for you if you win it or are getting it for Christmas, so all you need to know at this point is that that designs are really cool (I regular get asked by strangers where mine are from when I wear them) and they’re very comfortable, too. The style I have myself is from the Casual Heritage range and is called Ensign, as are the pair in my illustration. I wear them a lot because I love that they really make your outfit something special, whether you’re just wearing them with jeans or have teamed them with something smarter like some tailored trousers or a skirt. They just seem to go with everything in spite of being the opposite of plain! Anyway, back to that competition. To enter, you just need to take a picture of your feet surviving the British autumn (you can be wearing any shoes you like) and upload it to Twitter or Instagram with the tags @normanwalshuk @enbrogue @saltyardbooks #thetrainersguide. The competition doesn’t open until Monday 16th November and is open until Monday 30th November, so make sure you enter within those times. You can read the full terms and conditions of the competition here. I’ll be judging the winner and you guys know the sort of pictures I like! Good luck, and I can’t wait to see your pictures. This is super cool, Walsh are made just down the road-ish from us! I’ll enter once it’s open.